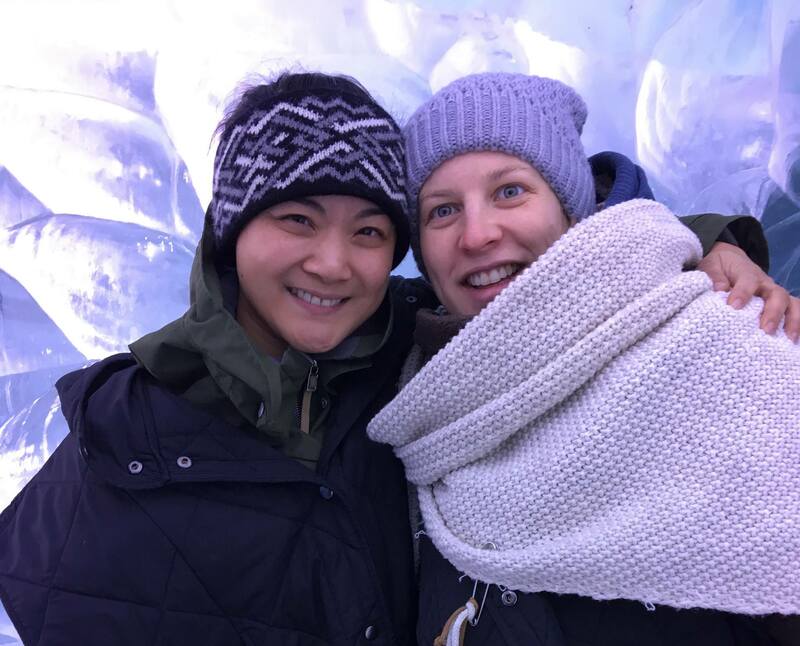 How Icelandic and Dutch midwives bring out the best in each other. You might be asking yourself why we choose to twin with a wealthy country like Iceland. Couldn’t we achieve more for midwives who do their jobs under the most difficult circumstances? In countries where the death of moms and babies is still a regular occurrence? 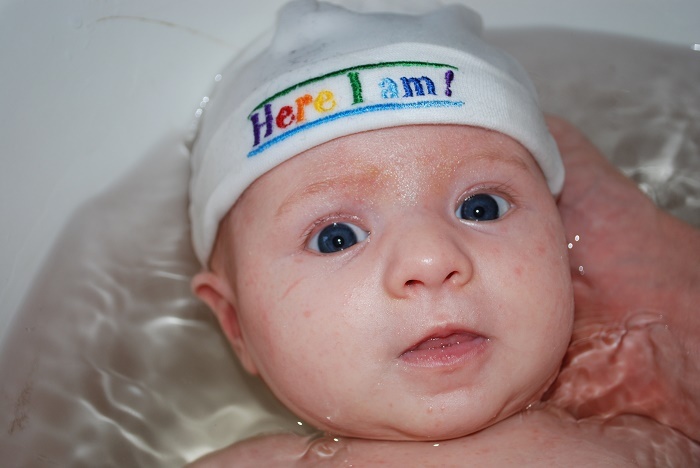 Maternal and neonatal mortality in Iceland is among the lowest in the world. They are front runners of a strong natural approach to giving birth in hospitals. They would love to make a safe at home birth possible for Icelandic women. In short, if we can learn from each other, both ‘our’ moms and babies will profit! Yes, I'd like to help by making a donation! We need to stop thinking about women as if they live far away. They don’t live far away, they live in their own homes. We should bring the care to the women. Twinning ‘up North’, the practical approach. 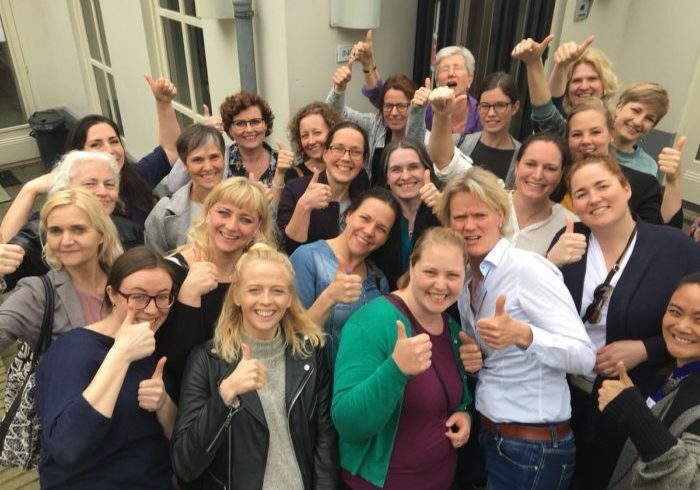 15 Dutch midwives will be coupled one on one with Icelandic midwives. Their professional backgrounds are similar, for example hands on midwife, teacher, researcher, policy maker. They visit each other at least once a year, as a group or individually. They stay in touch via email, phone and social media. They visit workshops together, for leadership, lobbying or project management for example. They start their own small projects, with concrete goals, towards making maternal health care in both countries better. Both countries have their own twinning coordinator, who is a midwife herself. The project will run for three years, from 2018 to 2020. The goal: to create midwifery leaders, who will continue to improve maternal healthcare even after this project. How does m4m support this project? We make it financially possible for the Dutch and Icelandic midwives to work together intensively for 3 years. We share our knowledge and experience of twinning projects for better results. M4m’s project coordinators are always ready to help keep the twinning project up and running. Sure, icelandic and Dutch midwives have the means to contribute to their twinning project. The main thing they donate is their time. But it’s unrealistic for them to carry all of the costs themselves. That’s why your donation to this project would be most welcome. With it, we can take the home birth to Icelandic women and the natural approach within a hospital to Dutch women. Yes, I'd like to donate to this project! Als goed doel zetten we ons in voor goede en respectvolle geboortezorg wereldwijd. In onze projecten helpen verloskundigen elkaar om verloskundig leiders te worden. Op basis van respect en wederkerigheid. En zo alle verschil te kunnen maken voor moeders en baby’s. Momenteel werken wij in Ghana, Sierra Leone, IJsland en Nederland. Heb je hart voor moeders en baby's? Wil je bijdragen aan een betere wereld?